Beginning with Suriya's voice-over introducing himself as Nandha Gopalan Kumaran, called as NGK by his people. Suriya's eyes look very powerful in the teaser and the actor's body language look different from his previous films. With Suriya in supreme form, and director Selvaraghavan giving memories of his classic Pudhupettai with the theme and visuals presented in the teaser, NGK can be expected to be one of the most realistic and raw, gritty political entertainers of the industry. Since the teaser was leaked online the makers released the teaser prior to the announced time. Directed by Selvaraghavan the film is made on a lavish budget. Going by the teaser the film is touted to be a political drama and Suriya may play a leader. Sai Pallavi seems to be a fictitious character who often encourages Suriya in the film. The biggest highlight of the teaser is Yuvan Shankar Raja's excellent background score, which really sets the screen on fire. 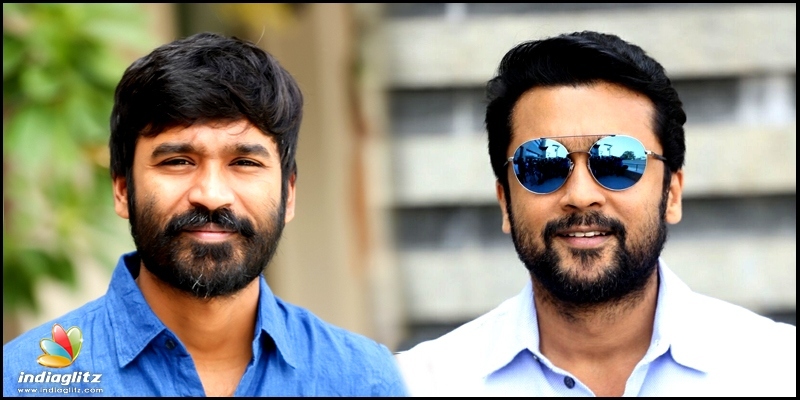 Produced by Prabhu SR's Dream Warrior Pictures, NGK also features Jagapathi Babu, Mansoor Ali Khan, Bala Singh, Ponvannan, Thalaivasal Vijay, and Murali Sharma in important roles. National award-winning technician Praveen KL has worked on the film's editing.